In the last few months, there have been persistent reports of Chinese survey teams in the areas west of Gwadar, a seaport considered critical to the success of the China-Pakistan Economic Corridor (CPEC), the linchpin to China’s Belt and Road Initiative, an effort to achieve Chinese commercial dominance in South Asia and as a connection to its strategic interests in the Middle East and Africa. 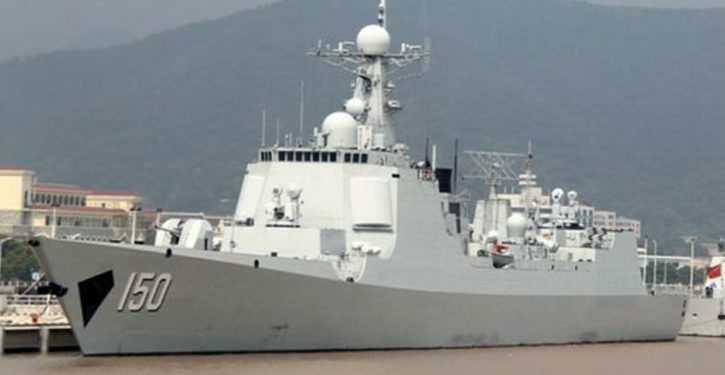 In the last two weeks, meetings held between high-ranking Chinese and Pakistani military officers indicate that a new Chinese military facility will be built on the Jiwani peninsula between Gwadar and the Iranian border. The plan is said to include a naval base and an expansion of the already-existing airport on the peninsula, both requiring the establishment of a security zone and the forced relocation of long-time Balochi residents.